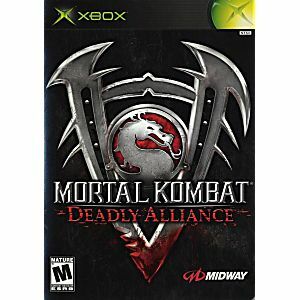 From the franchise that shocked the world and revolutionized the fighting game category, Mortal Kombat: Deadly Alliance enters the 21st Century with an all-new fighting system, an in-depth, supernatural storyline and infamous brutal fatalities that push the limits of all the next-generation console systems. 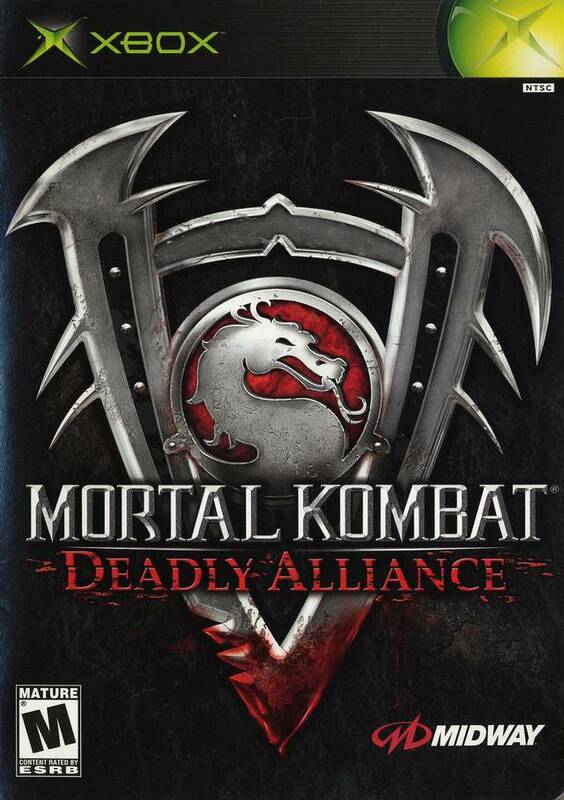 Beginning the next chapter in the battle of good versus evil, two powerful sorcerers--Shang Tsung and Quan Chi--join forces to deliver unrivaled fighting action in their quest for supreme mortality. Although i find it a little boring to play alone it is a great game if you have friends over.It has quickly become me and my friends choice group game.